How does environmental enrichment relate to disease resilience in pigs? If you answered “I have no idea”, full marks for honesty. As research continues on the Genome Alberta-led project to enhance disease resilience in pigs, a related study of the effect of environmental enrichment on the immune response could offer some valuable insights of its own. “This study builds upon research data from the Netherlands showing that if pigs are raised in a highly enriched environment pre-weaning, then given a disease challenge post-weaning, they are able to clear the disease from their systems more quickly,” said Dr. Yolande Seddon, Assistant Professor, Department of Large Animal Clinical Sciences at the University of Saskatchewan. Though the final results won’t be available until next year, some initial observations show promise. For the project led by Genome Alberta, the implications of this study could be significant. For the industry, the study being conducted in Québec suggests that while we normally associate enrichment with animal welfare, it also has an important role to play in supporting pig health. 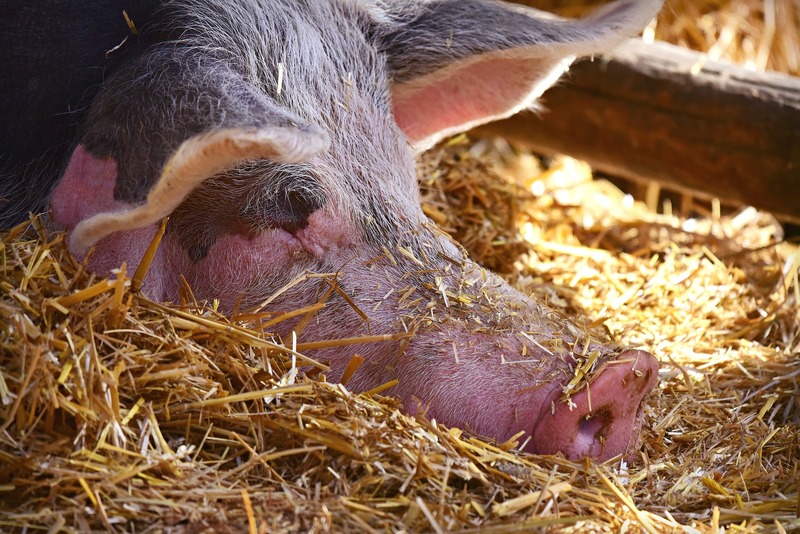 Environmental enrichment is now a requirement of the Code of Practice for the Care and Handling of Pigs, and for good reason. Based on studies like this, the implications of enrichment could be far-reaching. How far-reaching you ask?